Colourpop is launching their brand new Cute AF Palette tomorrow June 16th and as I was watching them swatch it on Instagram stories yesterday, I was totally getting Natasha Denona Sunset vibes. 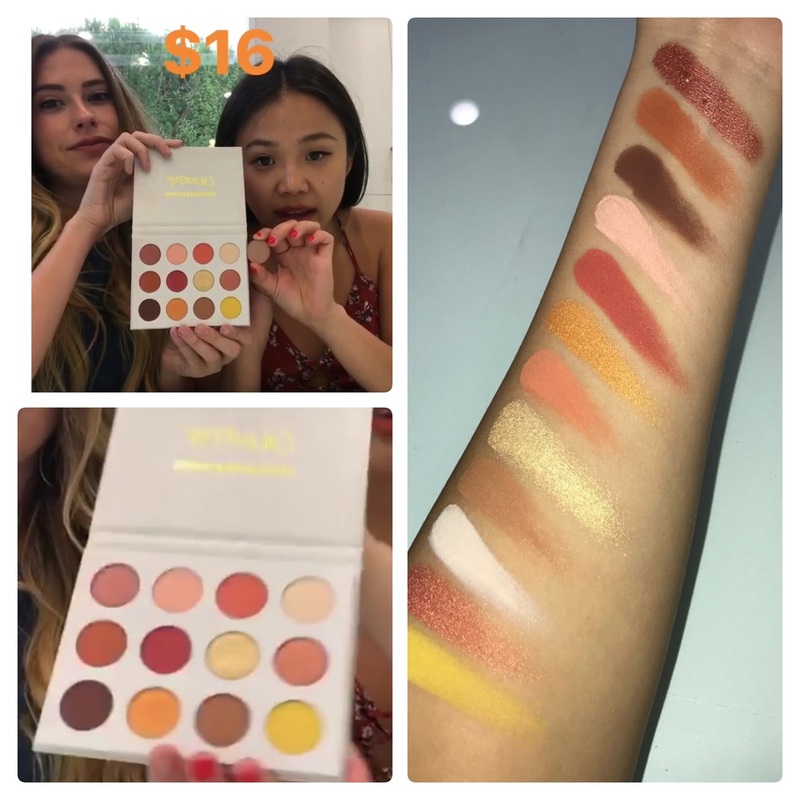 At only $16, this might be a very affordable dupe for her new Sunset palette...what do you guys think? So I went to the Colourpop website before 1 p.m. EDT and logged into my account. I added the new palette and a few other items and went to check out by 1:10 p.m. – and the AF palette is sold out? Are you kidding me? The name should be WTF palette since Colourpop seems to have gone out of the way to create hype and not satisfy its customer base. -- Christina D.
the palette was restocked today and sold out in 15 minutes!! !